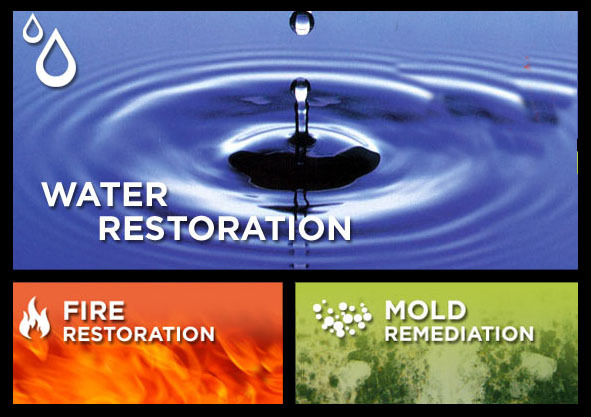 Call Final Touch Restore to repair water damage to your home or business. 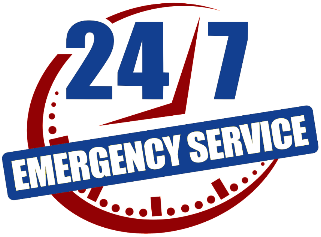 We are available 24/7 for any emergencies you may have. Water damage can have devastating effects on homes and businesses if not properly taken care of. We specialize in handling all aspects of water damage in your home or business. A quick response is key to getting your water damage under control. Standing water can penetrate floors, walls, your electrical system and more causing more damage then you initially started with. Our quick response team is available 24 hours a day 7 days a week to handle any emergencies you may have. Our crew or team member will be on site within hours of your call. Water damage creates the perfect circumstances for fungi, mold and mildew. 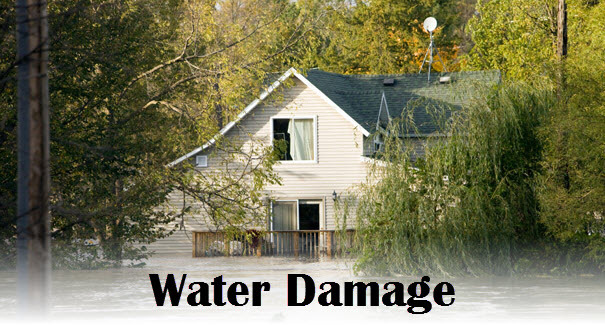 We will remover water from your property quickly and efficiently to prevent further damage. 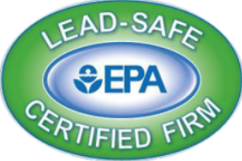 Sewer Water – Sewer water can carry a lot of contaminates and should be handled by professionals only. We have the proper equipment for sewer backup water removal. We will make sure your home or business is thoroughly deodorized, disinfected and cleaned. Storm Water – Storm water can enter your property through damage to your roof or various other vulnerable areas in your home during a storm. 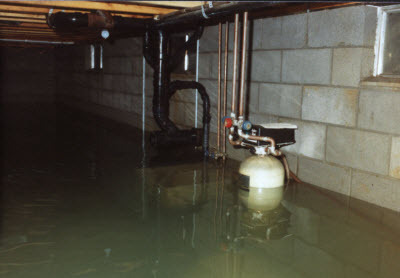 Rain water can cause significant damage if not removed in a timely manner. Flood Water – If your home has been flooded we can repair your home to pre flood conditions. Flood waters can contain a deadly mix of contaminates it is best to leave the cleanup and restoration to the professionals here at final touch restore. Pipe Bursts / Leaking Pipes – Pipes can cause slow and fast damage inside your home or business. Leaking pipes can cause unseen damage that can result in mold and mildew lurking behind your walls. A bursting pipe should be repaired immediately to limit the damage inside your property. Once the source of water had been found and repaired we can begin the restoration and removal process. 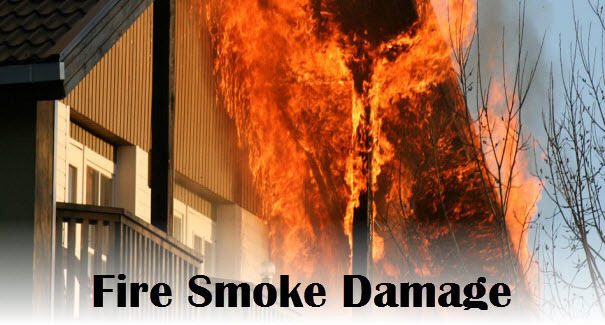 We survey all the damage done to your property with specific tools and techniques. Our team checks all areas of your property thoroughly. Extraction of water from the premises. Every trace of water is removed quickly. 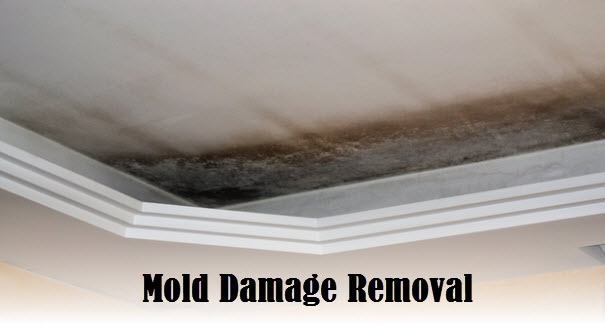 Moisture is a major cause of mold and mildew. We use large dehumidifiers & fans to move damp air out. A thorough inspection insures that all water and moisture has been removed before starting restoration. Any flooring, drywall and carpet is replaced. Any electrical damage is repaired. We do a final inspection to make sure everything is complete. You can now move your belongings back into your property. With many years of experience we know how to handle any water damage situation. We work with you to restore your home to it’s previous condition quickly. 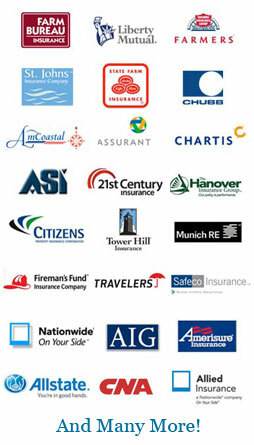 We will help you handle your claims process for you. 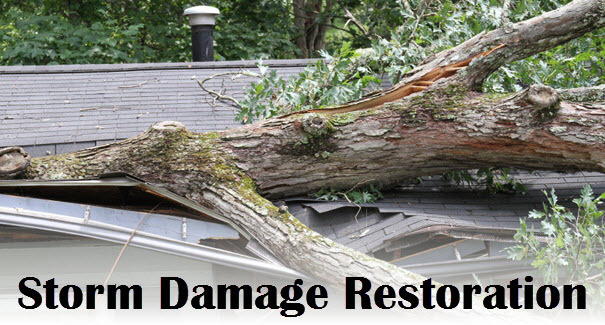 No need to worry with Final touch we will be their from cleanup to restoration.